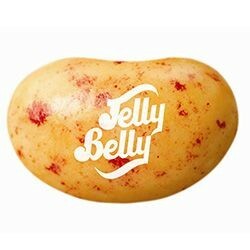 Strawberry Banana Smoothie Flavour Jelly Bean, so delicious! 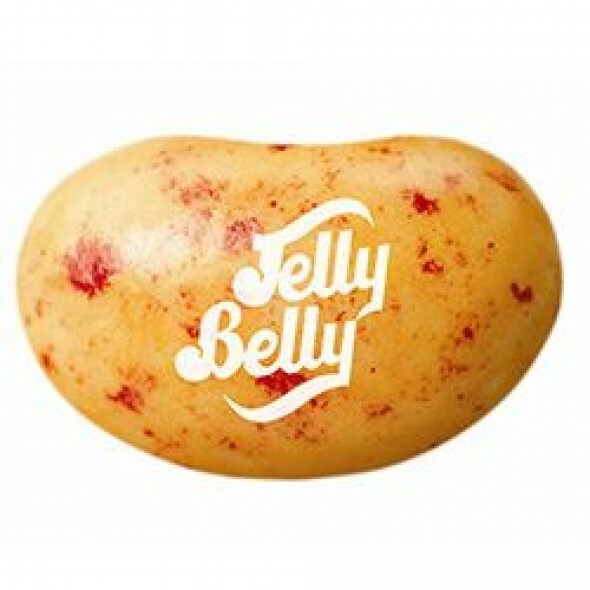 1kg bag supplied in an original Jelly Belly factory sealed bag. Strawberry Banana Smoothie: Ingredients: Sugar, glucose syrup, modified cornstarch, banana puree, flavourings, acidity regulator (E330), concentrates of (apple, black carrot, blackcurrant, carrot), colours (E100, E171), glazing agents (E901, E903, E904).